How To Make Chinese Lessons More Interesting? It’s 3 pm. You hear the rustling of pages from a distance, and you take a peek through the open door of your child’s room. Your child has his/her elbow on the table, propping up his/her chin, barely holding in a yawn. That, parents, is a global issue. Much like every other parent on earth, we’re constantly sourcing for interesting ways to keep our students engaged during lessons. But when you realize your kid isn’t panicking as much as they should, you panic even more. And let’s face it — your child’s quite laid-back about their learning progress. 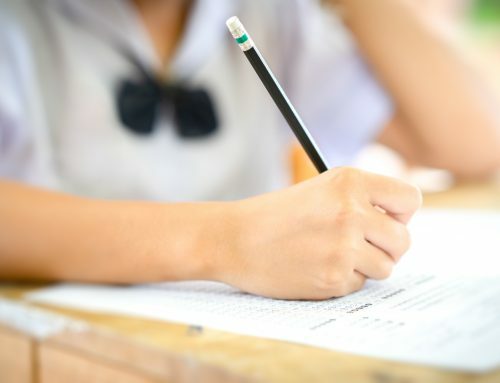 Hypercompetition in Singapore are turning parents into grade-centric robots — we made it to the third position of spending big money on our children’s education last year. In some ways, parents are certain that children won’t learn effectively without conventional pedagogical lessons. Learning outside the classroom is as important. But abandoning these lessons completely is quite impossible. Hence, improvisation is much needed. Why should you make Chinese lessons interesting? How many characters are there in the Chinese language? Well, give or take, there are about 100,000 of them. Again, how many Chinese terms, phrases, idioms do you think they can make up? We’re thinking a lot. With that many terms, phrases, idioms, naturally, it takes plenty of time and diligence for children to master the language. Having kids to sit still to learn these Chinese characters is no mean feat. If Chinese lessons aren’t interesting, they’ll concede defeat pretty quickly. 6 years ago, it was said that it’s important for English and Chinese to co-exist. Till now, that conviction has yet to change. Several reasons such as the country’s economic growth make the Chinese language important. We can’t deny the stigma of Chinese lessons, in school or tuition. 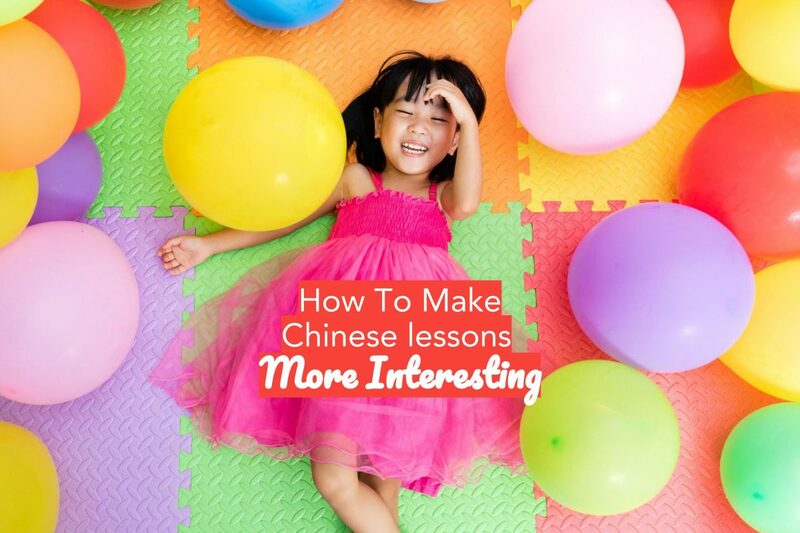 Consequently, kids come up with creative antics to avoid Chinese lessons as much as they can. 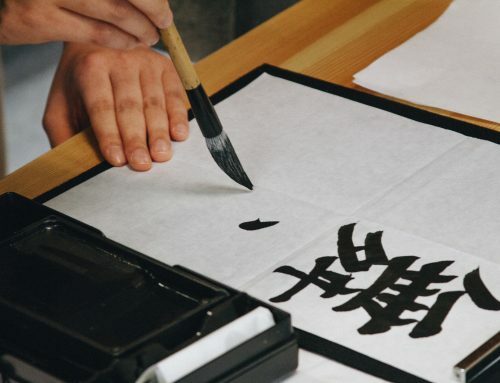 Instead of pulling the plug on the relationship with Chinese language, here are some really great tips. Try not to repeat classroom materials during revision; it’ll bore your kids. Additionally, revision shouldn’t be about the quantity, but its quality. If you’d like to study with your child, teach them something they’ve not touched on in class. Here are some resources, like the 10 most versatile Chinese composition phrases & idioms you can refer to. Imagine how will your kid be like if they get a surprise party? Exactly. It’s the same with lessons. Stultifying rote learning can’t cut it anymore. Chinese lessons will become fun when your kids aren’t sure what they’ll expect. Bring them out of the house to learn. Play a random learning game with them. They might actually look forward to finding out what they will be learning about in the next Chinese lesson. Want them to pick up a book to read? Do so yourself. Would love for them to watch some Chinese show? Sit down and watch with them. Parents can be more purposeful in their actions, especially those associating with learning Chinese. Moreover, showing your kids that you’re genuinely enjoying these activities empowers them and may just spark their interest in Chinese. Since kids’ interest in reading plummets like a roller coaster, we need to be more cognizant of this fact. First, be more aware of your kid’s progress. As important as tracking their progress in a tangible way, we’ve got to pay more mindful attention to how they’re doing. For example, switch to a proper conversation in Chinese at any time. It’ll help you check if their comprehension skills, vocabulary usage, and such, are improving or lacking. Homework is inevitable and crucial since it retains and embeds knowledge, so it’s best to do them every day at the same time. But most students start off animated during the day, and by mid-day, the energy fades off. By the time they get to homework time, they’ll lose all ounce of spirit. 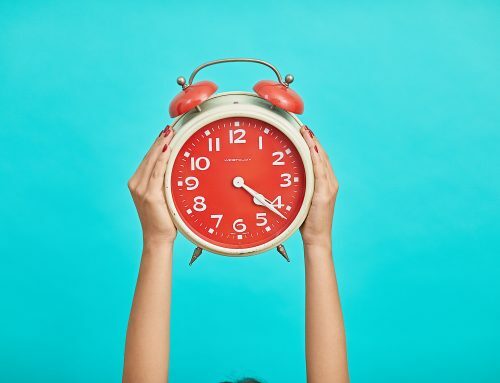 Other than employing some amazing concentration hacks during homework time like giving them complaining minutes, changing the environment or having homework times after play time, doing homework at the same hour every day will help them form a habit of doing so. For many parents, getting your kid to fall in love with Chinese lessons is a constant struggle. And in an era of digital distraction, it gets tougher. Furthermore, learning Chinese is harder than you think. Hardwork is definitely quid pro quo to master the language. But as parents, practicing light-heartedness when helping your little ones during their Chinese lessons will never go wrong.